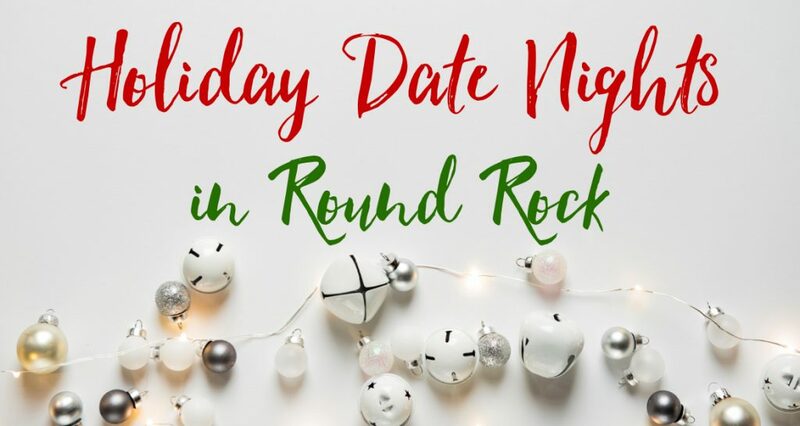 Holiday Date Nights??? 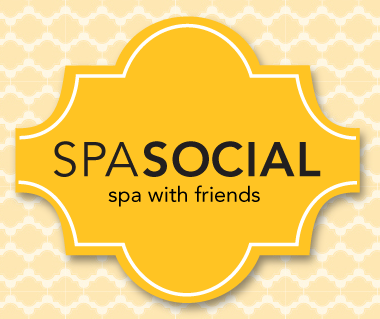 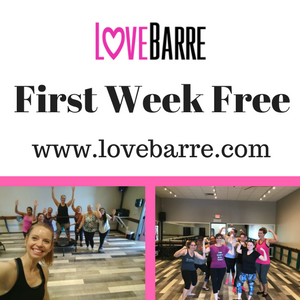 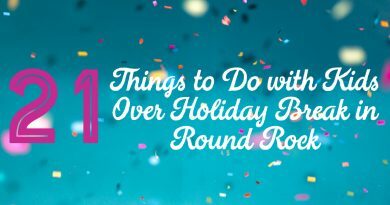 The Holidays get crazy and busy and you rarely find time for yourself let alone a date! 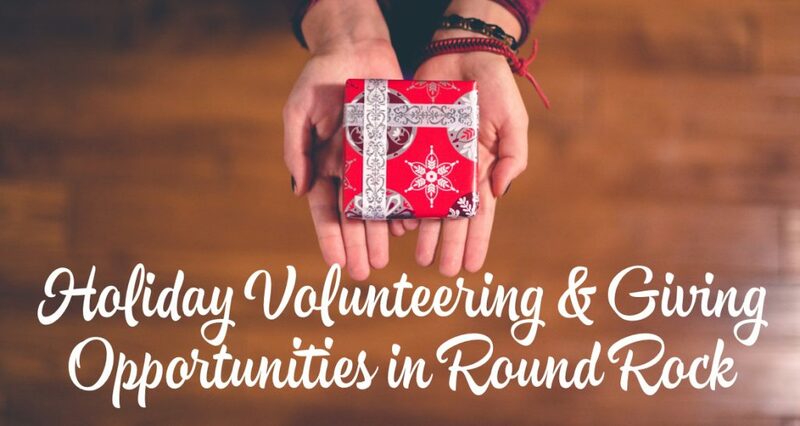 That’s why you need to be purposeful this year and schedule a date with your significant other to enjoy this season. 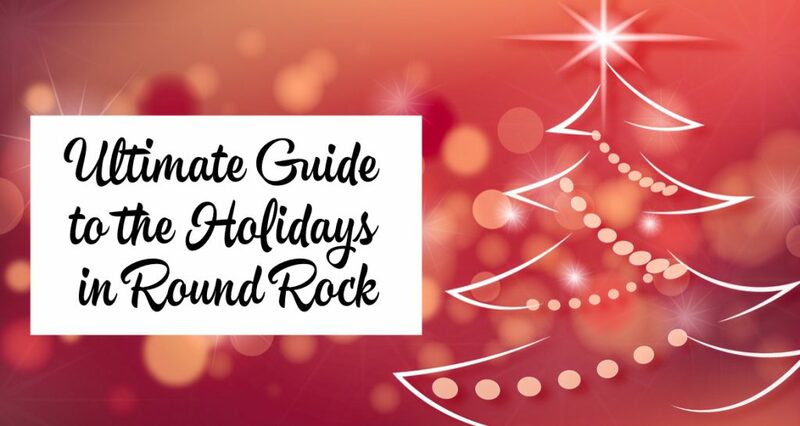 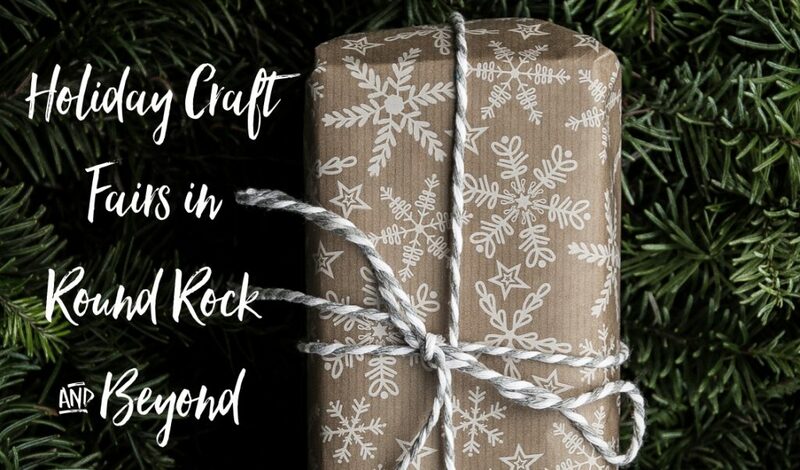 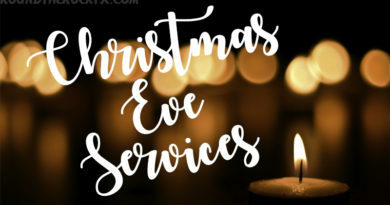 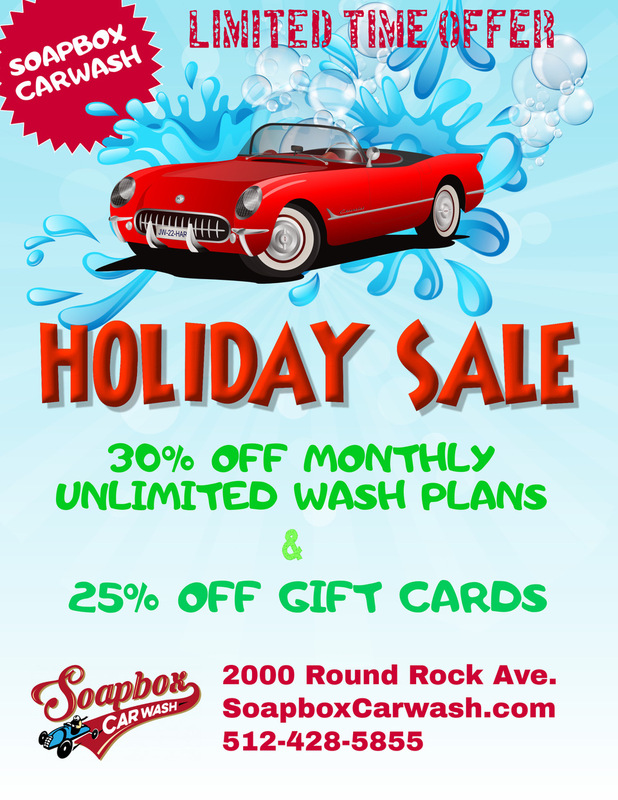 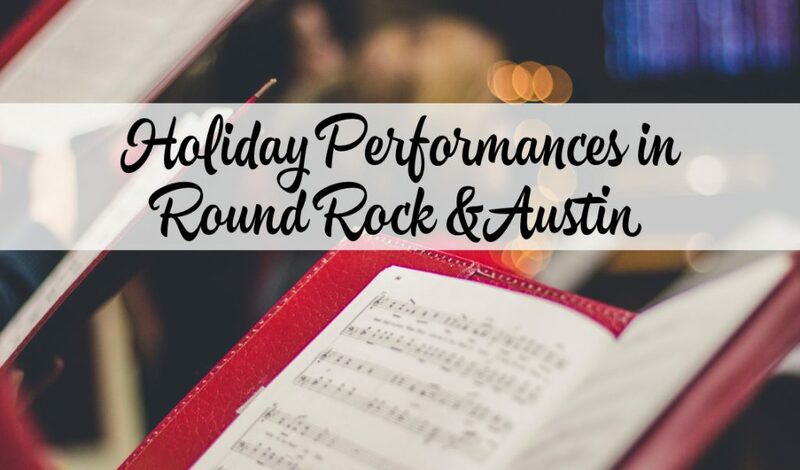 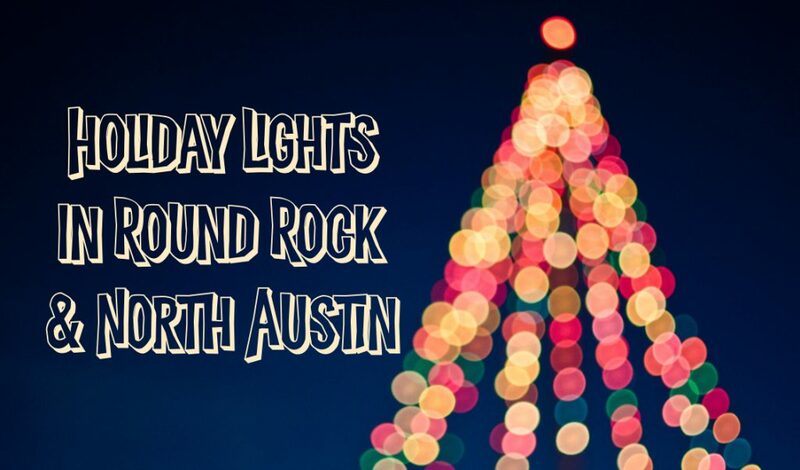 We have found some pretty fun ideas for a Holiday Date Nights in Round Rock. 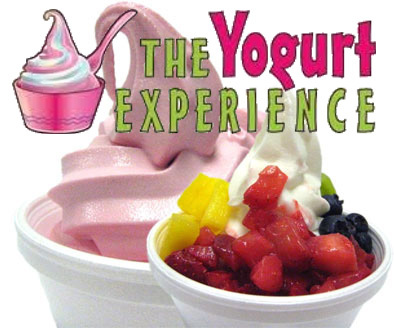 The Yogurt Experience has the PERFECT gift idea for kids, teachers, hostesses, co-workers, friends, neighbors, bus drivers, mailmen….pretty much everybody! 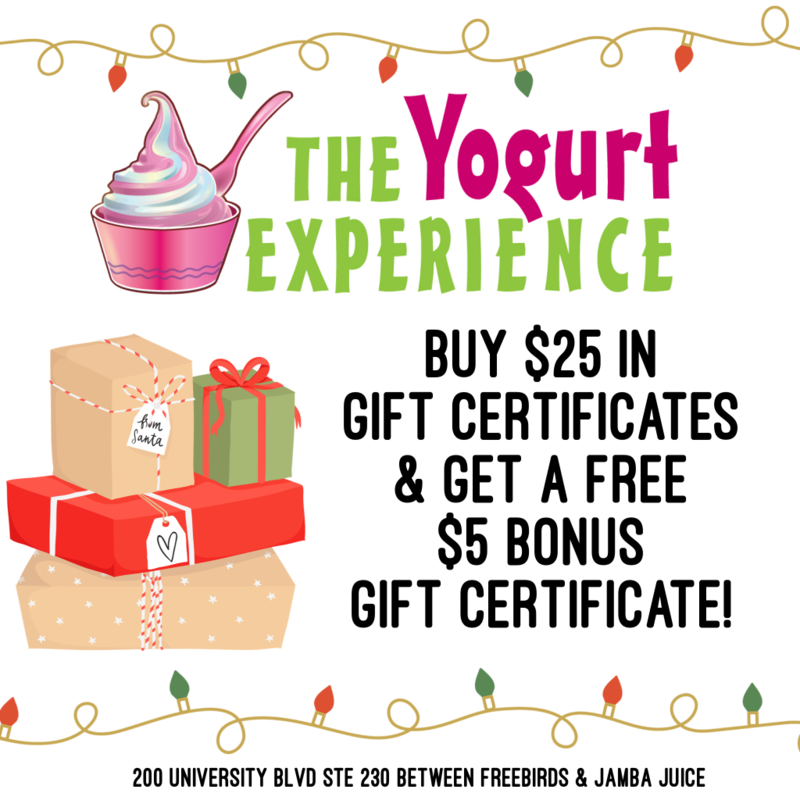 Come in for a yummy holiday treat, pick up some gift certificates, and take a $5 one home for yourself! 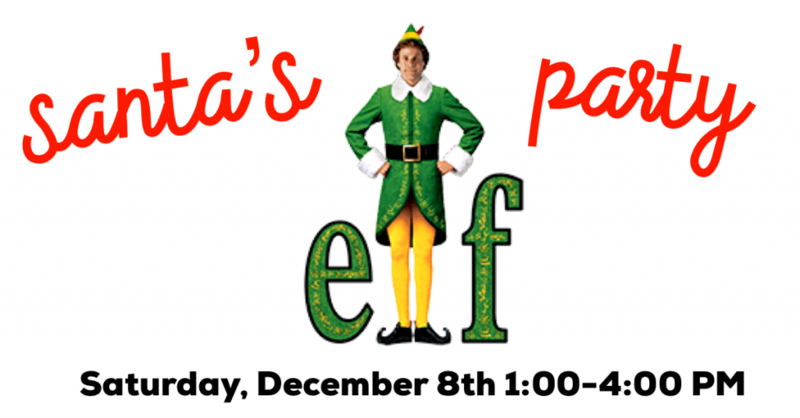 Join us for Santa’s Elf Party on Saturday, December 8 from 1-4PM – we will be celebrating the beloved Holiday movie Elf with Elf-themed FroYo, Elf games & Trivia (every hour on the hour), and more! 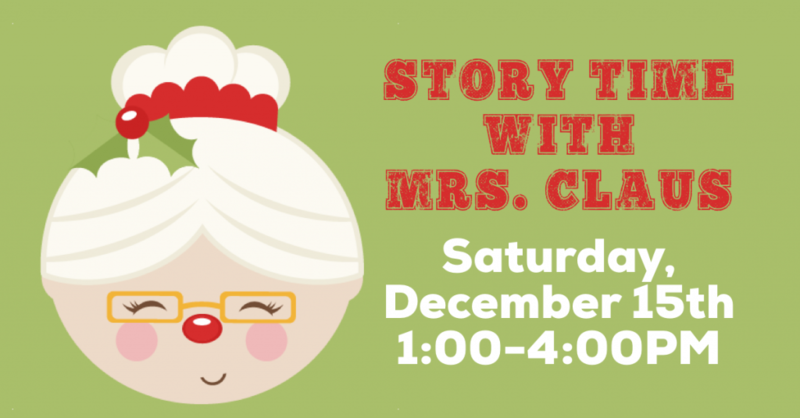 Join us for Story Time with Mrs. Claus on Saturday, December 15 from 1-4PM – we will have story time and photos every hour on the hour! 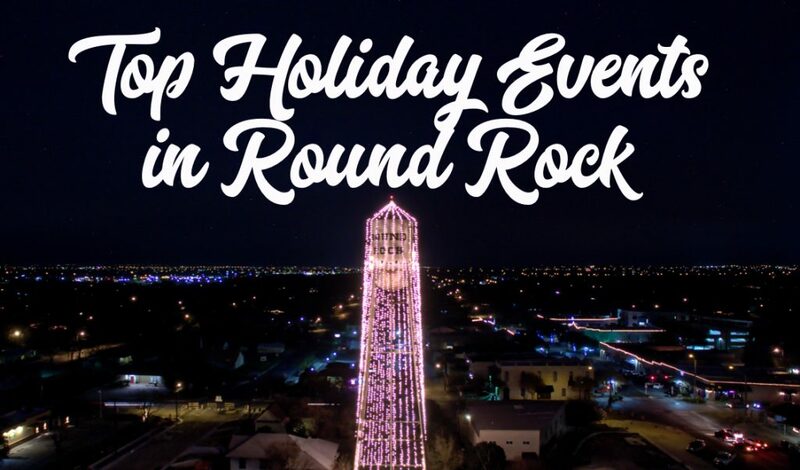 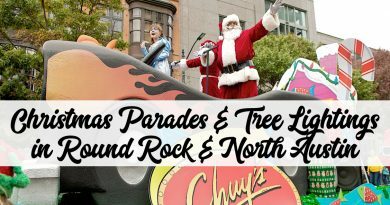 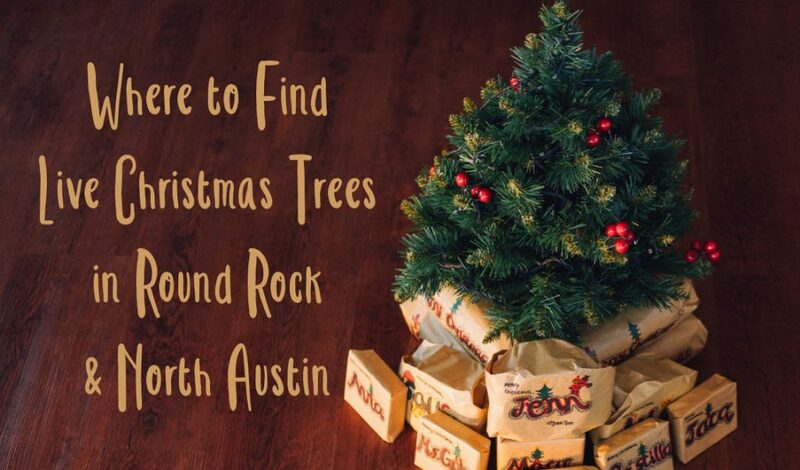 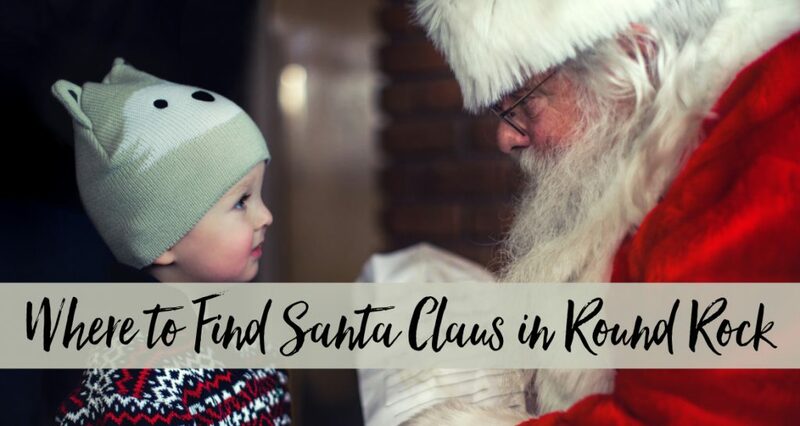 Here’s a few special events that we have found to try in Round Rock this season! 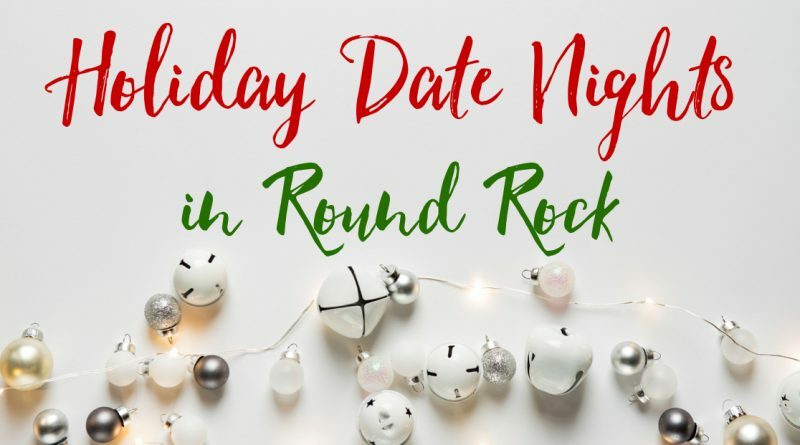 We have so many amazing choices of local restaurants in Round Rock there is no reason to take a date to a chain anymore. 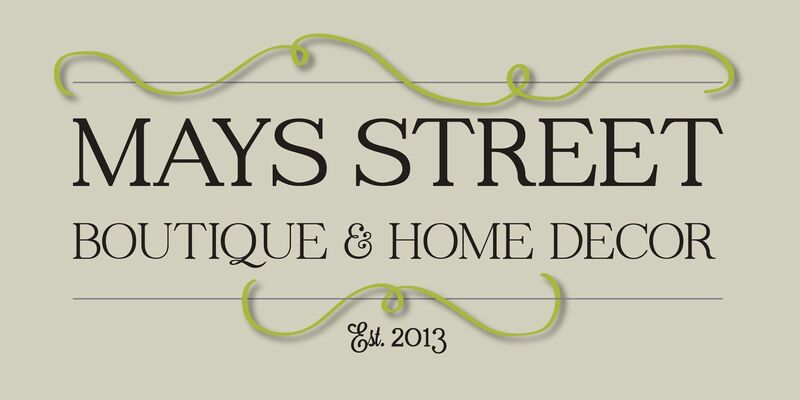 The West side features Jack Allen’s Kitchen, Salt Traders Coastal Cooking, and Cover 3. 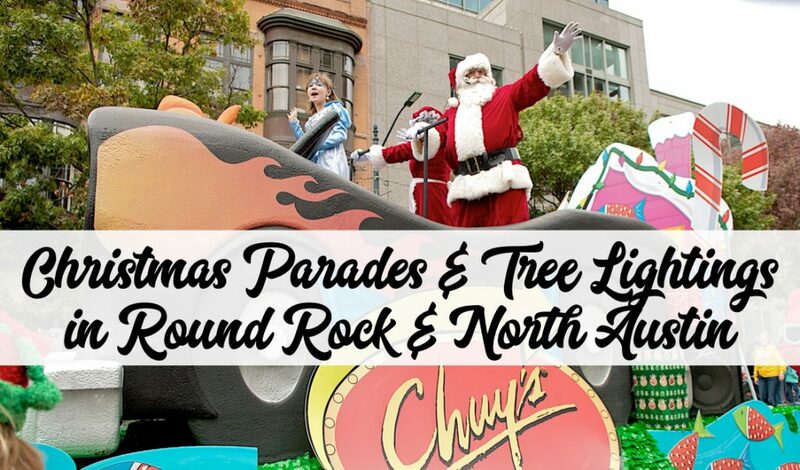 Head east to enjoy Tortuga Flats, Greenhouse Craft Food, Gino’s, and Fire & Ice Pizza Bar. 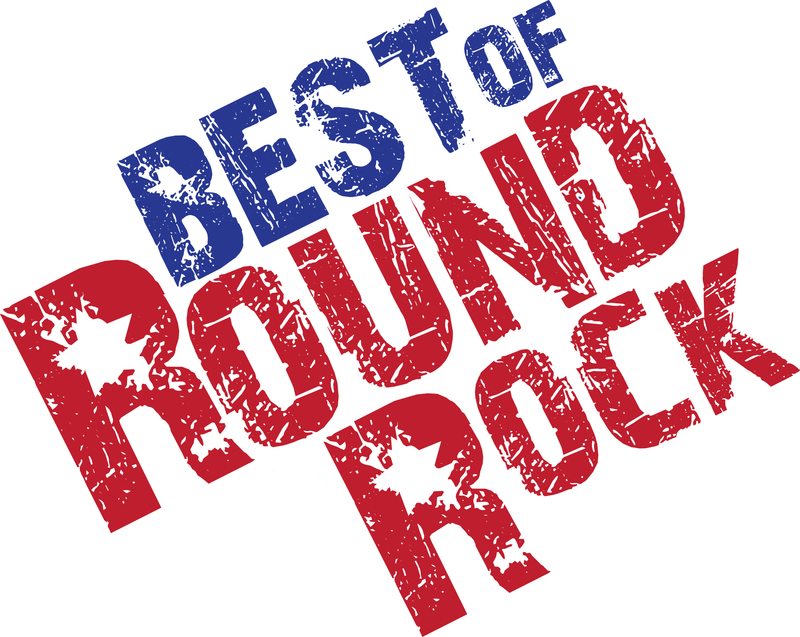 And we haven’t even mentioned Downtown Round Rock – URBAN eat.drink, Ajo, Fuego Latino GastroPub, Fire in the Hole, Palermo Pasta House, & Louisiana Longhorn Cafe.